Want it by Wednesday 24th April? Order within 3 days, 42 minutes and choose Royal Mail 24 Hour Delivery at checkout. 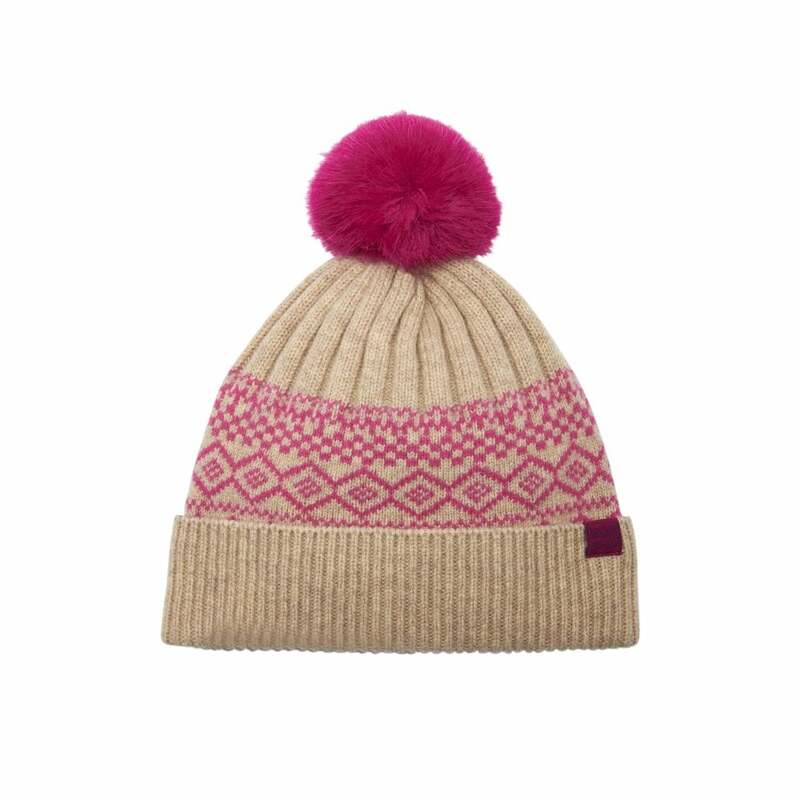 Who doesn't love a cosy winter bobble hat? Embrace the winter months and look fabulous with this lovely Else Fair Isle knitted hat.